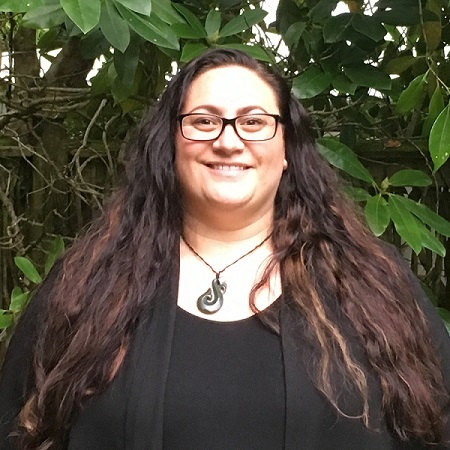 Tammy is an accredited Natural Fertility Educator with NFNZ who enjoys teaching clients on a one to one basis, seeing clients who are wanting to conceive or alternatively those want to avoid pregnancy. 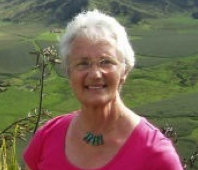 Roberta Mek is an accredited NFNZ Educator, and an acupuncturist with advanced training in fertility and obstetrics. 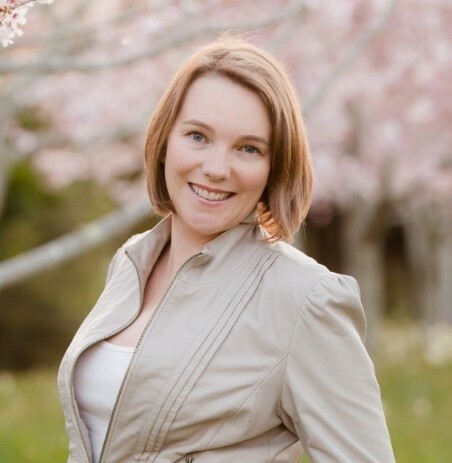 She is the first in New Zealand to become Fellow of the American Board of Reproductive Oriental Medicine. 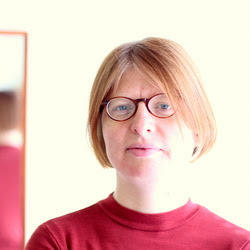 Roberta recently graduated with a Masters Degree in Acupuncture from ZheJiang University of Chinese Medicine, PR China. 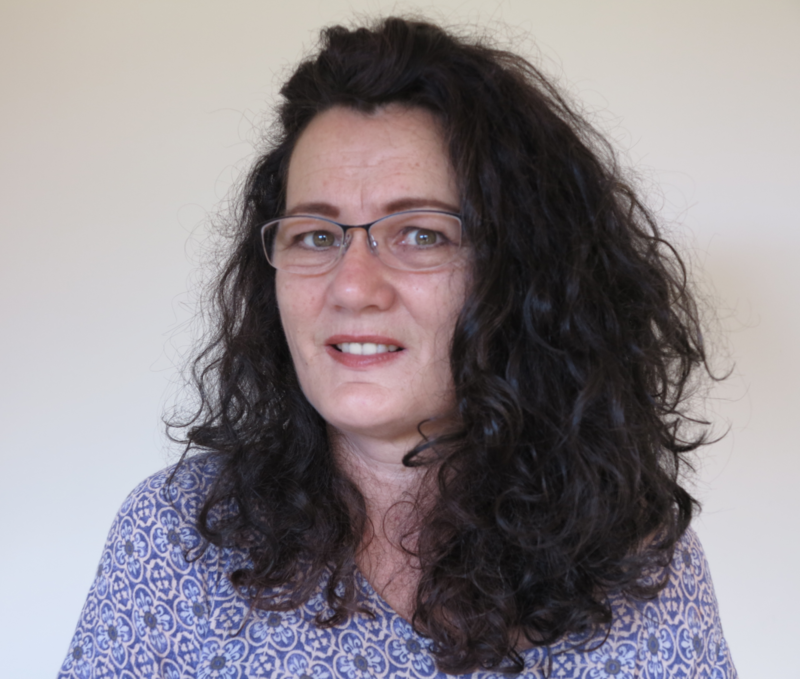 Roberta is interested in the application of acupuncture in improving/preserving fertility, pregnancy conditions, and endometriosis-related symptoms. 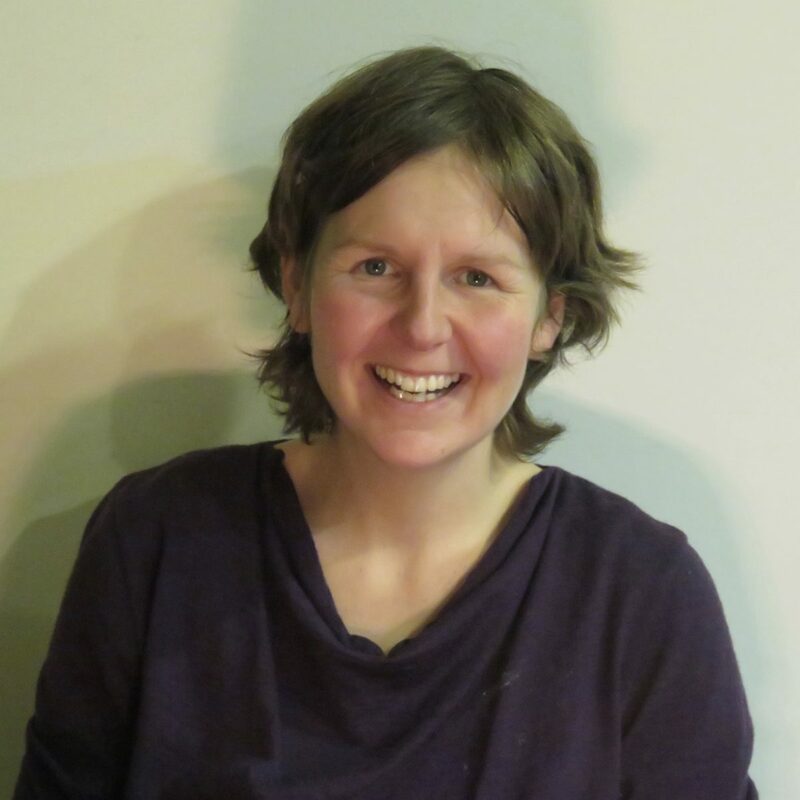 Roberta consults from Dr Vitalis Fertility Acupuncture, Auckland. 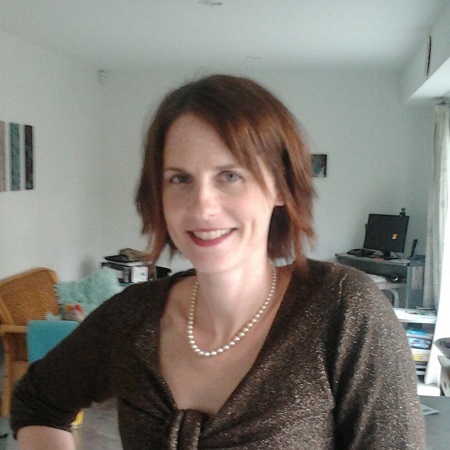 Erin is a hospital based Midwife and also a Fertility Educator trained by Natural Fertility NZ. Most of her career has been centered around healthcare including nursing and health recruitment.